Walmart is offering a free sample of the delicious Gevalia Coffee. 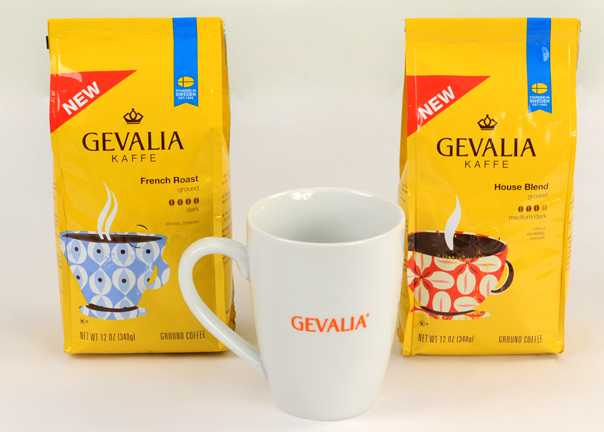 Click on the link here to get the FREE sample of Gevalia Coffee. On the page, click on the blue ribbon on the right side that says, “Get a Free Sample.” They say it will arrive in about 4 weeks. Let’s say a big “Congratulations” to our third Dish Dash Dime winner! The winner is Connie Smith! Congrats! She said “chips!!! it seems like i cant get enough of them!! You really can’t eat just one! They are so addicting and always are an easy solution when I’m craving salty foods. To receive your prize, please contact me. Thanks for entering everyone. They’ll be more giveaways soon! We’ll go a $10 giveaway once we reach 600 fans on Facebook. 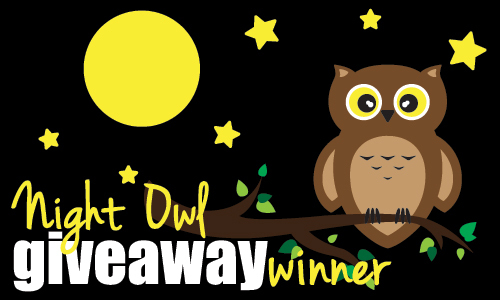 Night Owl Flash Giveaway! – Extended to Morning! Giveaway extended to include all my early morning friends! You now have until 10 AM MST to enter this giveaway! Its time for another Dish Dash Dime giveaway! 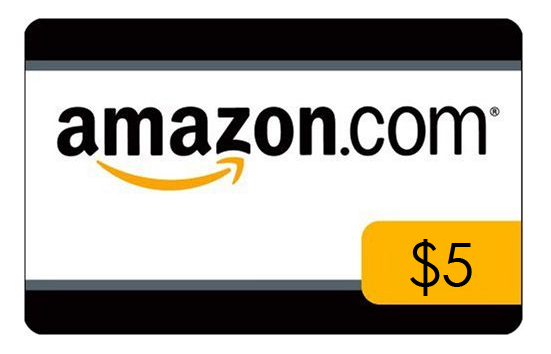 Tonight, we have a $5 Amazon Gift Card! As we grow, so will the prizes. So be sure to pass on the fun at Dish Dash Dime to your friends! To enter, all you need to do is comment below with your favorite comfort food. You can also gain one extra entry by Following Dish Dash Dime on twitter. Be sure to leave an extra comment with your twitter name if you do. Giveaway ends at 4:00AM, MST. Winner will be chosen using randompicker.org and posted tomorrow. I get a lot of my cooking and baking ideas from pictures. And when there is a nice convenient recipe on the opposite page, I get myself in the kitchen faster than you can say, “Bon Appetit“! So I was excited to come across this deal. Get a year subscription to Bon Appetit for only $5. Click here to go to the website and then add 1, 2 or 3 years subscription to your cart. When you go to the checkout page, enter coupon code 6082 to knock your price down to $5/year. This is a great discount on the cover price, and an over 50% discount on their website’s best price. Kohl’s has KitchenAid cookware on a great sale. They have both a saute pan and a skillet for $14 each. They will show up at $17.99, marked down from $69.99 and $34.99, respectively. Then use coupon code ‘FEBSHOP20‘ for 20% off. There is a small shipping charge of $5.95 for one item. If you need more, or if you need other items, shipping is free when you spend $50. Today ONLY- Feb 23rd, 2012 – Forever 21 has free shipping sitewide, no minimum order required. Use code, ‘ FREESHIP21 ‘ on your checkout page to see the discount. Usually for this offer, you have to spend $50. So for me, this is a great deal and a great time to stock up on their earrings that start at $1.50/each. 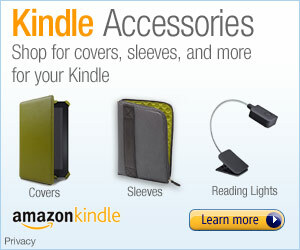 Check out their sales items here. Forever 21 is full of trendy, inexpensive fashion styles. Because of that, I always buy things on sale and only with free shipping. To me, it’s really only worth it then. From my personal experience, most of their clothing will last through about one year’s worth of normal washing/drying. And jewelry will last longer, depending on how you care for it (don’t wear it to bed, in the shower, in the pool, spray perfume, or use lotion with it on). So when this sale comes around, I jump right on it! This time around I snagged two pairs of earrings and a navy cardigan (that I’ve needed for a while) for $11 shipped to my door in about a week. So while these items won’t be essential, long-lasting staples in my wardrobe, they will update my look without breaking the bank. PS>> I also wanted another cardigan that was only $2.99, but it sold out before I could add everything to my bag. So here’s a great TIP – if you find something you love for a great price. Checkout ASAP!